P30 Center Director Dr. Robert Wright was featured in a Market Watch News article on August 13, 2016 about the potential long-term risks of regular DEET use on pregnant women. The first cases of locally transmitted Zika virus in the U.S. this past month present a clear concern for pregnant women, with the virus’s connection to birth defects now well-established. 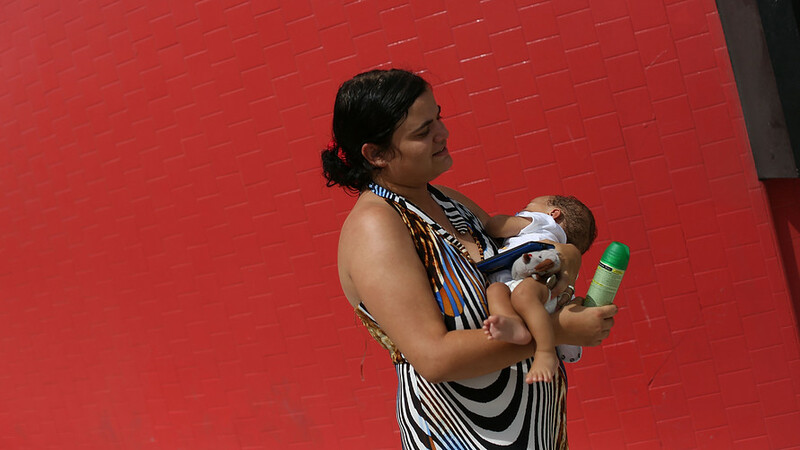 For those Zika-affected areas, he recommends staying indoors as much as possible and using repellents with lower concentrations of DEET, which is effective for shorter periods of time. Please click here to view the full article. This entry was posted in Uncategorized on August 16, 2016 by mountsinaitceee.